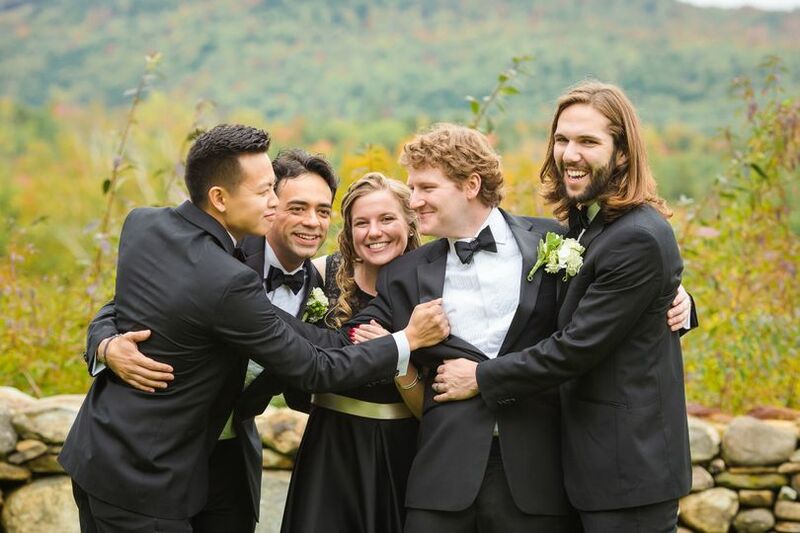 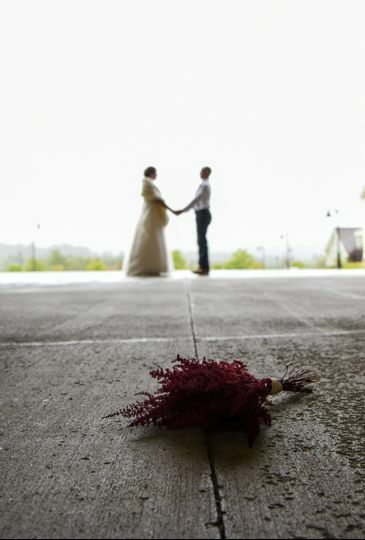 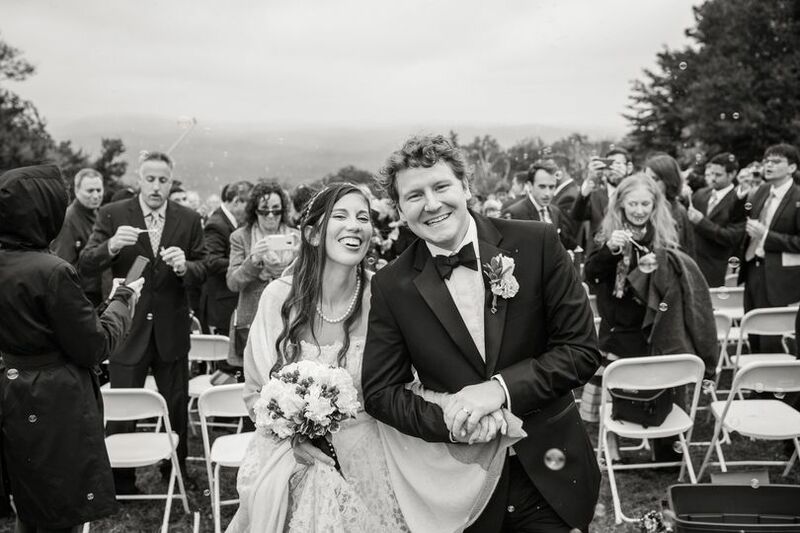 Okemo Mountain Resort is a beautiful wedding venue space set against Vermont’s Green Mountains in Ludlow, Vermont. 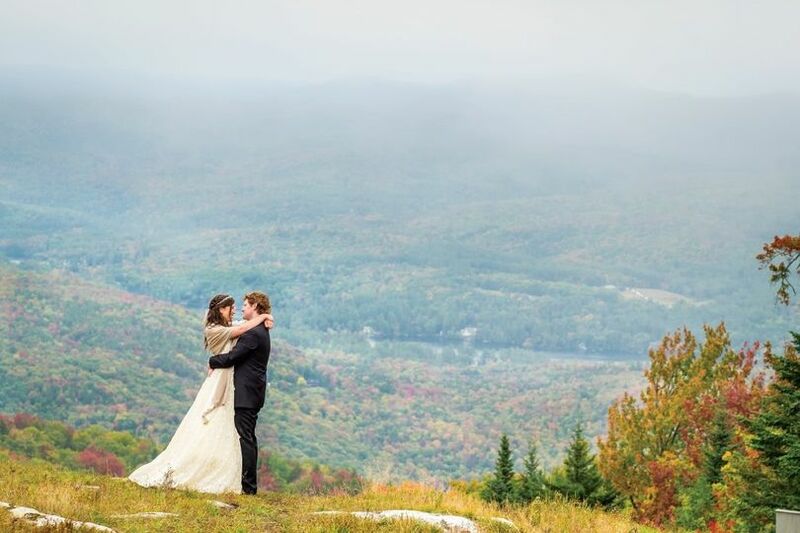 The unrivaled beauty of Okemo Mountain Resort draws couples throughout Vermont and beyond. 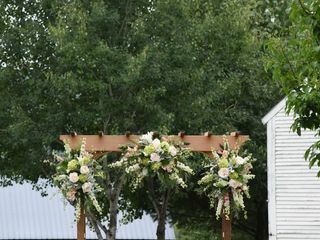 The rural charm and full-service sophistication can be expected all year around, and the venue offers the perfect place to host rehearsal dinners, cocktail parties, garden ceremonies, and gorgeous receptions. 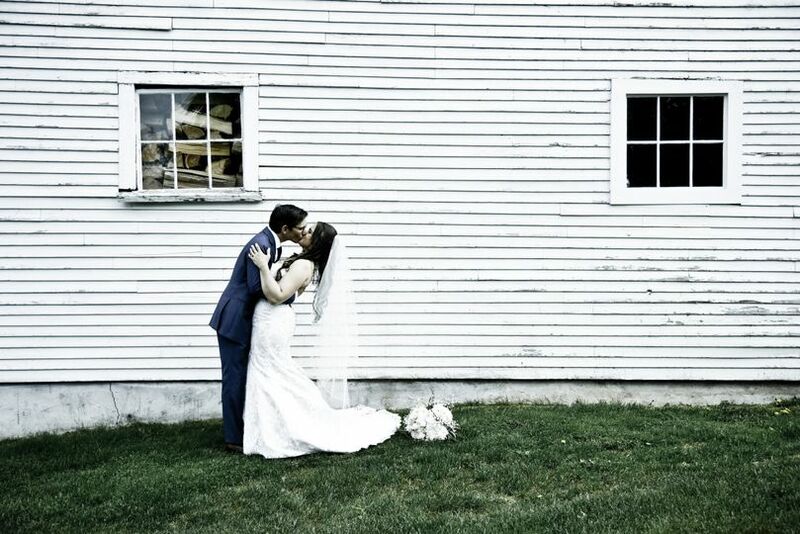 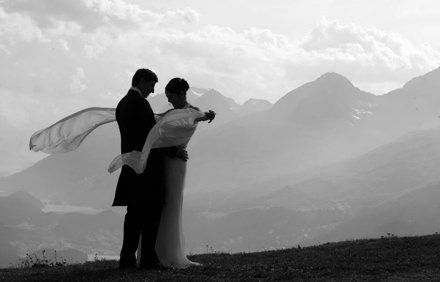 Okemo Mountain Resort offers a range of venue spaces to choose from that would make the perfect backdrop for your special day. 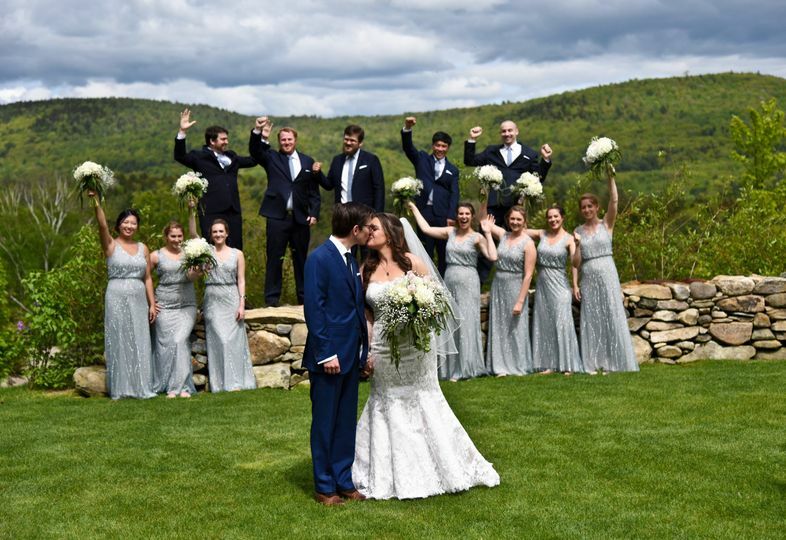 Home to two exceptional reception venues and three outdoor ceremony sites that provide breathtaking views of the natural landscape, the Okemo Mountain Resort is an ideal pick for weddings hosting between 25 and 275 guests. 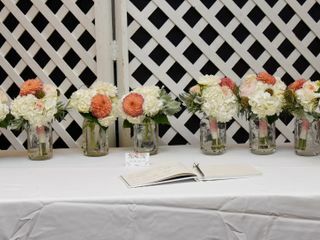 The favorite event space of Okemo Mountain Resort is the Toll Gate Garden, which epitomizes the rustic elegance of Vermont’s natural landscape. 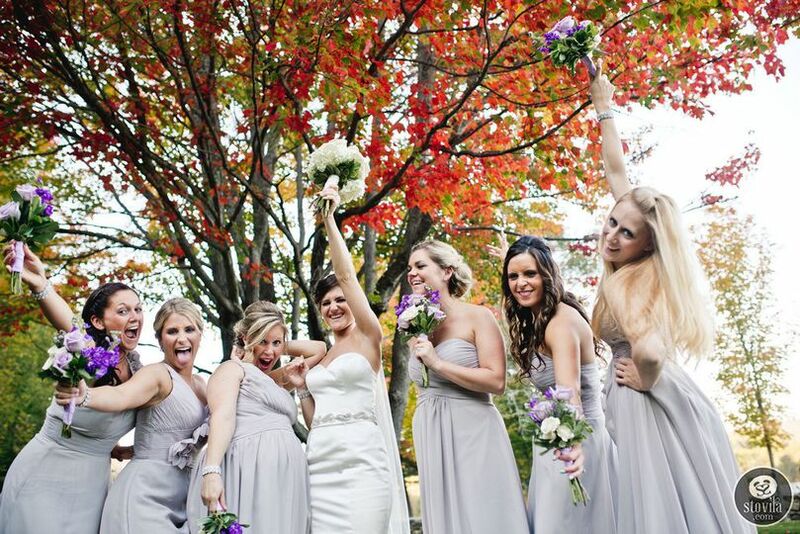 Okemo Mountain Resort also offers charming hotel-style lodging with spacious rooms that are set right off the mountain. 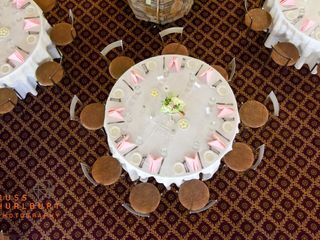 Okemo Mountain Resort is home to Coleman Brook Tavern, which features a wide assortment of mouthwatering “farm-to-fork” cuisine. 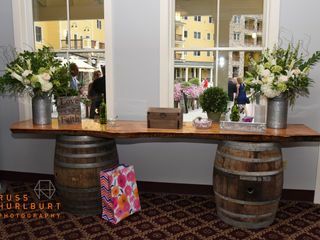 If you’re a wine buff, their in-house award-winning sommelier can help you choose the best wines for your celebration. 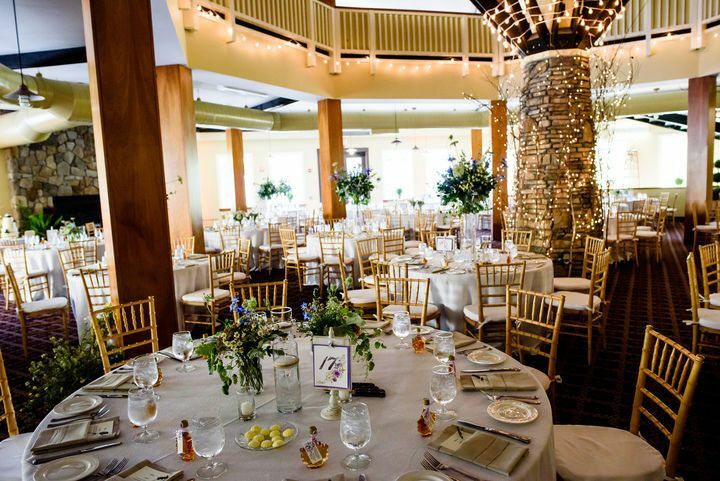 Some of the catering services they offer include buffets, desserts, outside cake, servers, cocktail receptions, hors d’oeuvres, plated dishes, and stations. 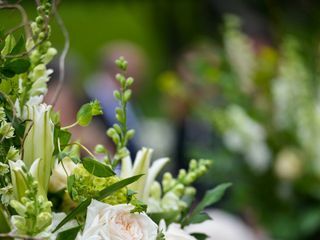 As well as top of the line catering services, they offer bar services such as bartenders, champagne toasts, and the option of a cash bar, open bar, or limited bar. 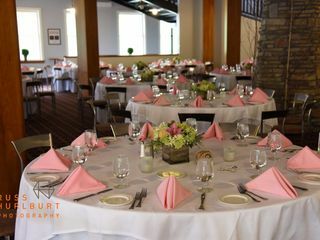 The folks at Okemo are always on their game and a pleasure to work with! 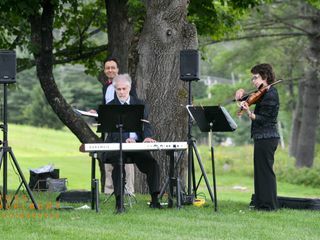 We love doing events with them.